Once upon a time a Welshman met a Russian on a battleground in the Czech Republic. All was well, and as he admitted defeat and was drunk under the table he managed to pass over a copy of an Emissaries Of Syn CD as a token of international fraternity before tripping over the mortal coil, breaking his tent in the process. 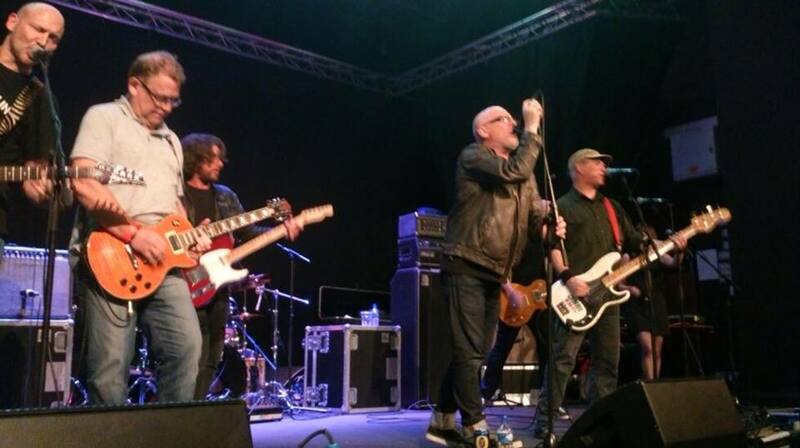 “So Merthyr, in a way, drove me to Punk Rock” Chris Sullivan. Rhys Mwyn and Alan Holmes always turn up late to parties, and while the rest of us were celebrating our favourite albums, they were still at home putting their make-up on. So turning up fashionably late, these two stalwarts of Bangor have contributed more to the music scene in Wales (and beyond) than most of us put together. Alan Holmes has played in more bands than there are letters in Llanfairpwllgwyngylletc, including Fflaps and Ectogram. As well as producing many acts and running Central Slate Records and more recently Turquoise Coal. Rhys Mwyn played in Anhrefn and ran the Recordiau Anhrefn label, and has managed many acts and worked for Crai Records. I regret asking the question now as I have to answer it myself too. It’s an open question… No rules; could be all time, could be current. 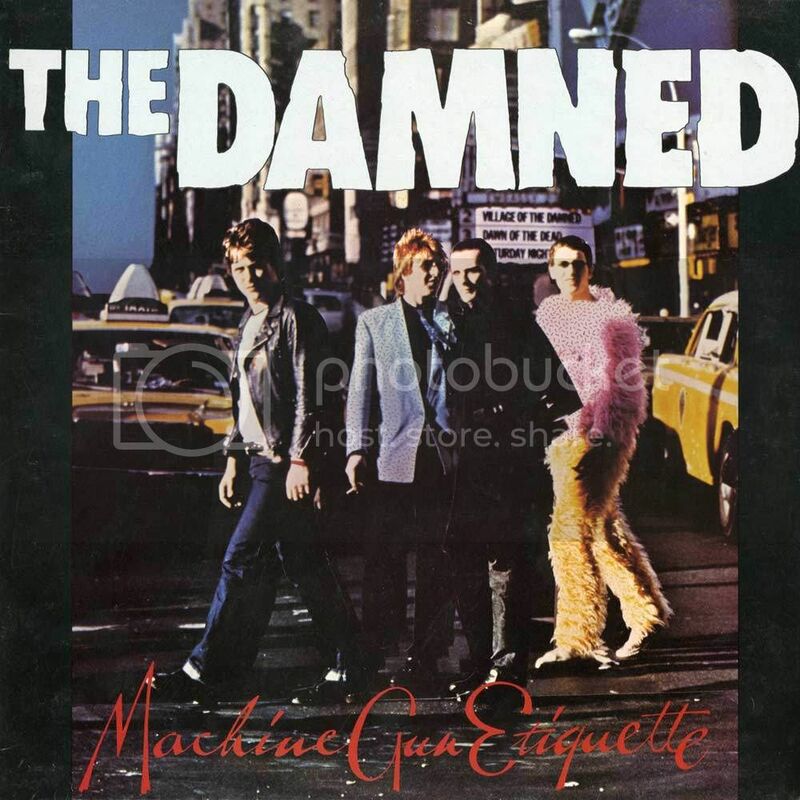 And I only ask it because whenever asked, I immediately reply ‘Machine Gun Etiquette’ by The Damned every time. But is it? If I really thought about it? Currently I can’t stop spinning ‘Natural History’ by Dope Body. I played and still play Anti-Nowhere League ‘We Are The League,’ Placebo ‘Without You I’m Nothing,’ Bauhaus ‘Burning From The Inside,’ Dead Kennedys ‘Plastic Surgery Disasters,’ Super Furry Animals ‘Dark Days / Light Years’ – The list goes on and on, and like Adam Walton and John Robb said when I asked them, ‘One album? Absolutely impossible, sorry.’ The miserable twats ha ha. To remember Jonny Fflaps, Barry Cyrff, Al Maffia and Bern Elfyn Presli. There are more (too many)… like the recent loss of Maeyc Hewitt (Ectogram) who is added to the list of Edi Filmstar (4Q), Les Morrison, Dave Griffiths (Joie de Vivre), O’Malley (Toilets), Ron Watt (Last Rights), Hugh Hughes (Y Brodyr), Chris Wright (Patchwork) and others who have contributed to our wonderful local music scene.